The PVS-7 is the standard issue goggle type supplied to the U.S. Military and its allies. Equipped with a factory new, high-performance PHOTONIS tube. 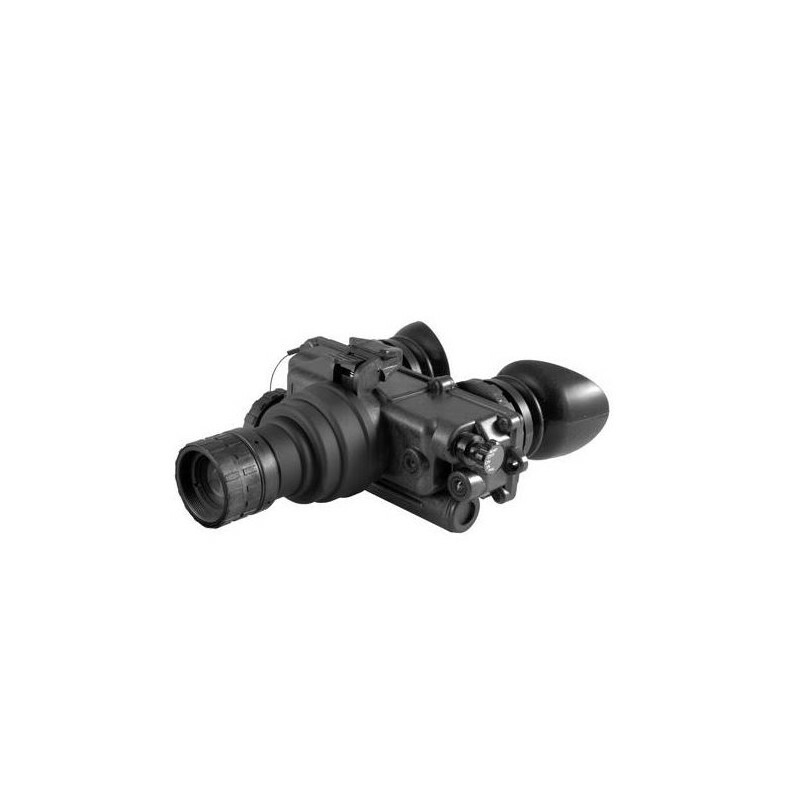 The PVS-7 Battle-proven technology includes Automatic Brightness Control (ABC) which automatically adjusts the brightness of the image tube to achieve the highest quality image resolution under varying light conditions as well as a built-in infra-red illuminator which allows the user to operate under zero light conditions. Lightweight and versatile, the PVS-7 can be hand-held, head-mounted, and helmet-mounted. 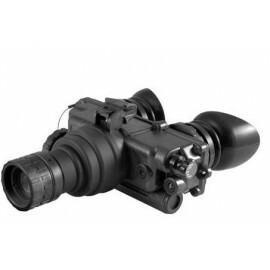 The PVS-7 is the most widely recognized and dependable U.S. Military night vision goggle system available. Standard accessories and System Data Sheet included.